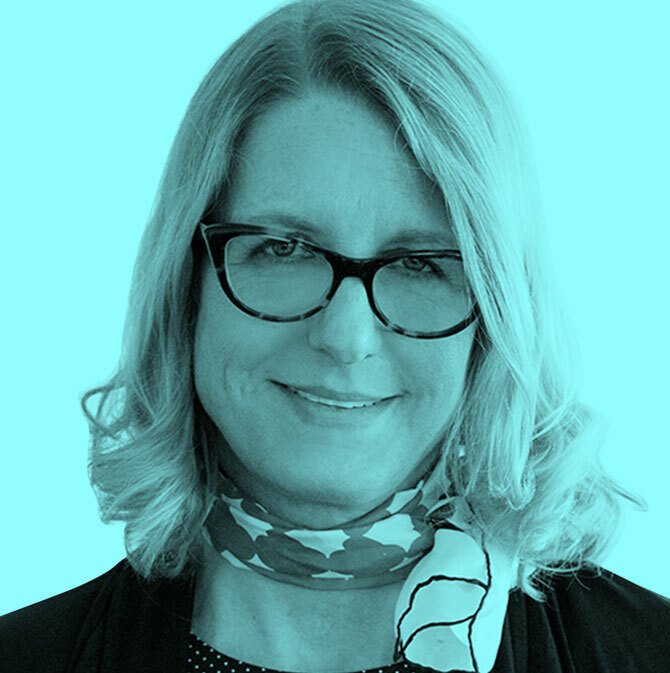 Lisa M. Abendroth is a Professor of Art and coordinator of the Communication Design program at Metropolitan State University of Denver. She earned a B.F.A. in Communication Design from Virginia Commonwealth University in 1991 and an M.F.A. in Graphic Design from the Rhode Island School of Design in 1995. Over the last fifteen years Abendroth’s research has embodied community-centered public interest design focused on issues of social equity towards marginalized audiences. Working across diverse disciplines, her activities include practicing, evaluating, and writing about design that addresses underserved people, places and problems. Abendroth believes design must be accountable—she demonstrated this in the international exhibition, “Substance: Diverse Practices from the Periphery”, which she organized and curated. She is a founding member of the SEED Network and a coauthor of the SEED Evaluator design assessment tool. Abendroth is a 2013 recipient of the SEED Award for Leadership in Public Interest Design and is a contributor to the Public Interest Design Institute. Along with Bryan Bell, Abendroth is coeditor of the Public Interest Design Practice Guidebook: SEED Methodology, Case Studies, and Critical Issues (Routledge, 2016). She has lectured, presented, exhibited, and published nationally and internationally.